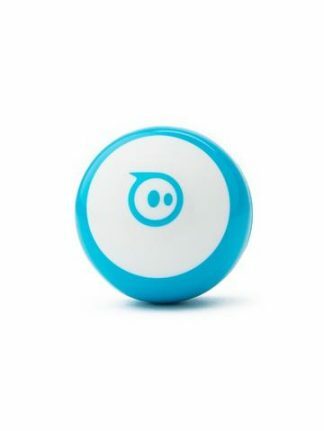 Sphero 2.0 rolls at speeds of up to 2 metres/second and pairs to your device via Bluetooth with a range of up to 30 metres. Powered by induction charging, Sphero 2.0 is three times brighter than the original and is pet proof, waterproof, and ready for any adventure. As a bonus, 2 ramps are included in each box and you can choose from over 30 apps to launch a whole new world of mobile gameplay. 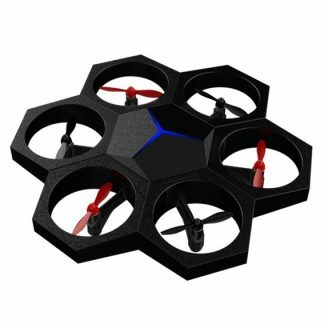 Control Sphero from your smartphone or tablet, change colours, complete challenges, earn tricks, and more. Sphero is waterproof, pet-proof, and ready to roll. 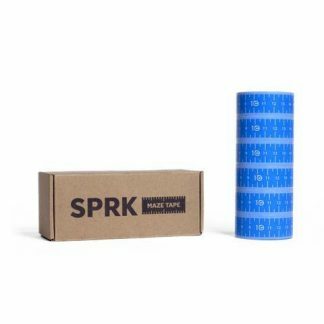 Download free SPRK lessons and learn the basics of programming. Then unleash Sphero’s inner robot and program like a pro. The more you play, the smarter you get. 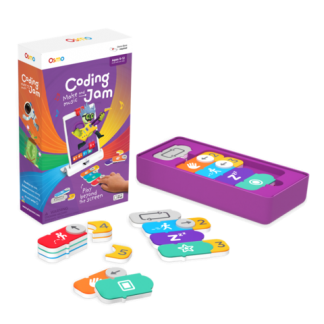 Create obstacle courses, turn your living room into a video game with augmented reality, or upgrade family game night with multiplayer fun. With over 30 apps available for Sphero, you’ll never run out of ways to play.